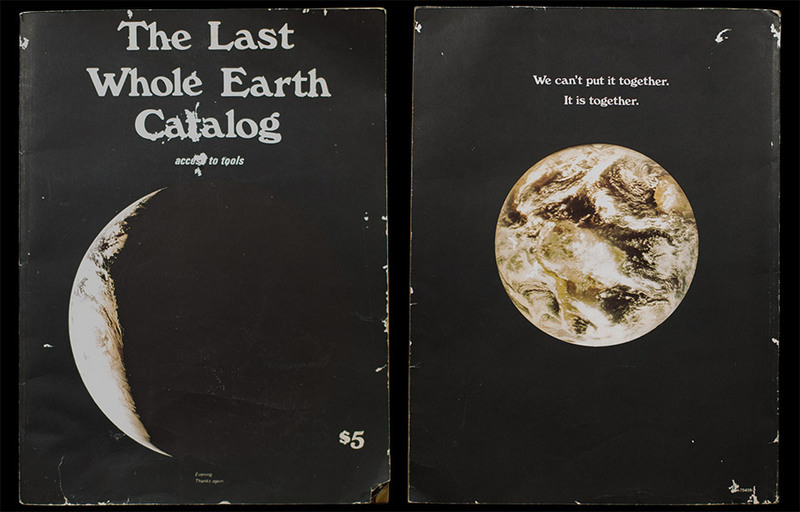 The Whole Earth Catalog was a magazine published by Stewart Brand between 1968 and 1972, and occasionally thereafter, until 1998. The publication featured essays and articles, primarily focused on product reviews. With “access to tools” being its slogan, the editorial focus was on ecology, self-sufficiency, do-it-yourself, and holism. The broad interpretation of “tool” coincided with that given by the designer, philosopher, and engineer Buckminster Fuller. Early editions reflected the considerable influence of Fuller, particularly his teachings about “whole systems,” “synergetics,” and efficiency or reducing waste. Brand’s venture was groundbreaking and spawned a group of inspiring practices throughout the globe. The book Domebook One was a direct spin-off. Lloyd Kahn borrowed WEC production equipment in 1970 and produced the first book on building geodesic domes. With production of DB 2, Kahn and his company Shelter Publications followed Stewart Brand’s move to nationwide distribution by Random House. Worldchanging released a 600-page compendium in late 2006 — Worldchanging: A User’s Guide to the 21st Century, which Bill McKibben, in an article in the New York Review of Books called “The Whole Earth Catalog retooled for the iPod generation.” The editor of Worldchanging acknowledged the Catalog as a prime inspiration. 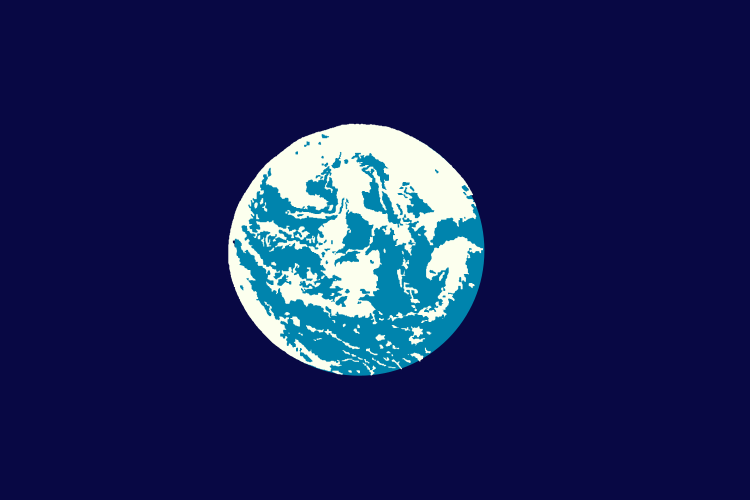 Despite this popular and critical success, particularly among young minds who had been broadened and stimulated by the catalog, WEC was not intended to continue in publication for long, just long enough for the editors to complete a good overview of the available tools and resources, and for the word, and copies, to get out to everyone who needed them. Kevin Kelly, mentioned above for his role in editing later editions of the Whole Earth Catalog, maintains a website — Cool-Tools.org — that publishes reviews of “the best/cheapest tools available. Tools are defined broadly as anything that can be useful. This includes hand tools, machines, books, software, gadgets, websites, maps, and even ideas.” The format, size, and style of the book reflect and pay homage to the original Whole Earth Catalog.